Highlighting and contouring is one of the best ways to achieve that slim and sculpted look that we all seem to want and love nowadays. It’s quick, it’s easy, and best of all, it’s NON-SURGICAL! I mean, who wouldn’t want to get that look without having to go under the knife? No wonder why it’s such a craze! But, before jumping the gun and throwing a bunch of bronzer and concealer on random areas of your face, you should first distinguish what face shape you have. Do you have a round face? A square face? Below, I have provided a face shape chart that I found off of @palafoxxia’s Instagram to help you decide. Second, a very important thing to understand is that the purpose of highlighting is to bring out or make certain areas of your face such as your cheek bones, nose, or forehead look more prominent or “pop.” Whereas, the purpose of contouring is to create an artificial shadow to make some areas of your face look more sunken in. 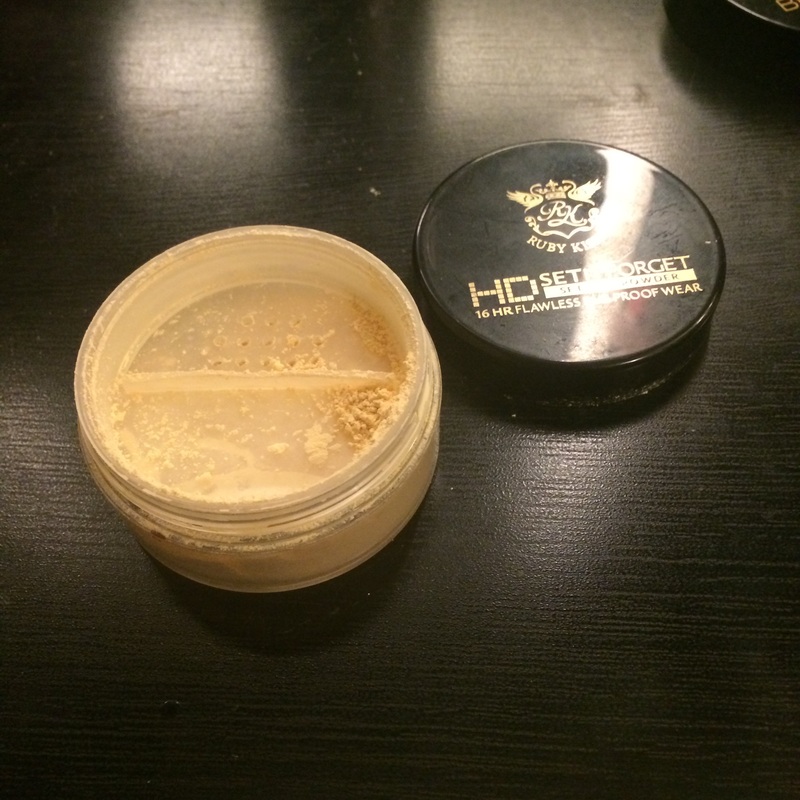 Third, if you are using a cream or liquid concealer or bronzer, ALWAYS apply this before powder. If you apply powder first, it will become blotchy and ugly and no, JUST NO. Please don’t. Now, there are many different ways all over the web that will help you learn how to achieve this look but these are my tips and tricks that I like to use not only on myself but on my clients as well. 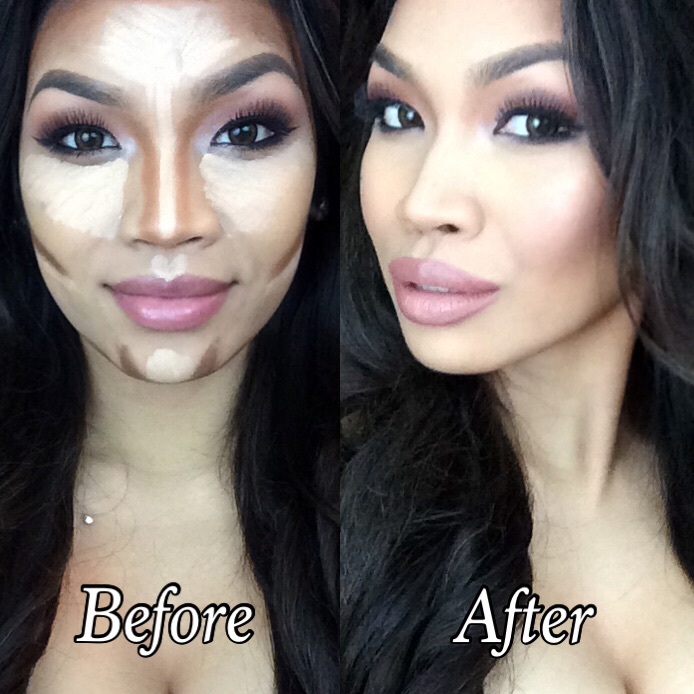 Sooooo, without further ado, if you’d like to know how to contour and highlight keep on reading. STEP 1: Decide which shape best suits your face. Here is an easy guide on which areas you should apply the highlighting and contouring products depending on the shape of your face. I personally have a heart shaped face. STEP 2: Apply your foundation. 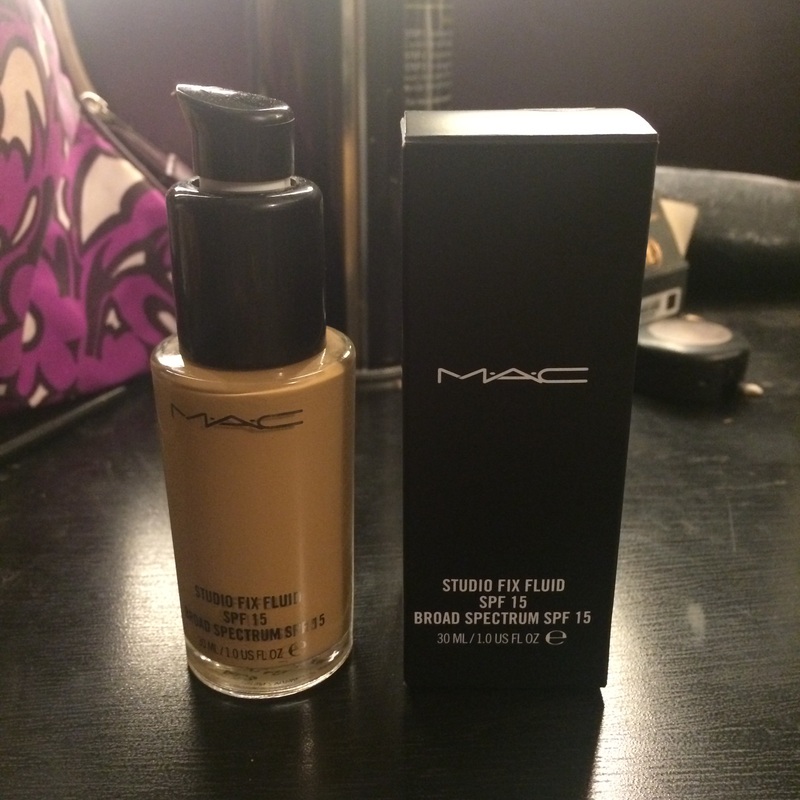 I used Mac Studio Fix Fluid Foundation in shade NC40. STEP 3: Apply a concealer that is 2-3 shades lighter than your skin tone under your eyes, down the bridge of your nose, onto the center of your forehead, on your cupids bow, chin, and underneath your cheekbones. If you have terrible under eye circles or discoloration, apply a orange or peachy tone concealer on before applying your regular concealer. By doing this, it will cancel out the discoloration and ensure a flawless finish. 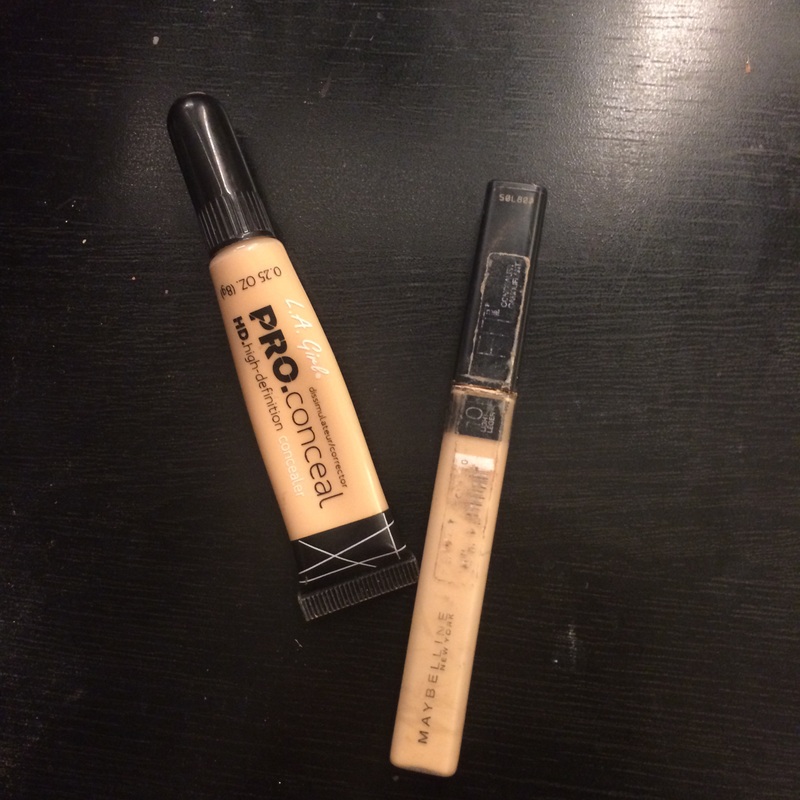 I used LA Girl Pro Concealer in shade Creamy Beige. STEP 4: Apply a cool toned foundation or concealer 2-3 tones darker than your skin tone onto the sides of your nose, the side of the temples of your forehead, underneath your cheek bones (start from the bottom of your ear and drag the color to about the center of your eyeball), along your jawline, and on the sides of your chin. I used The Graftobian Cream Foundation Palette. STEP 5: Blend!!! 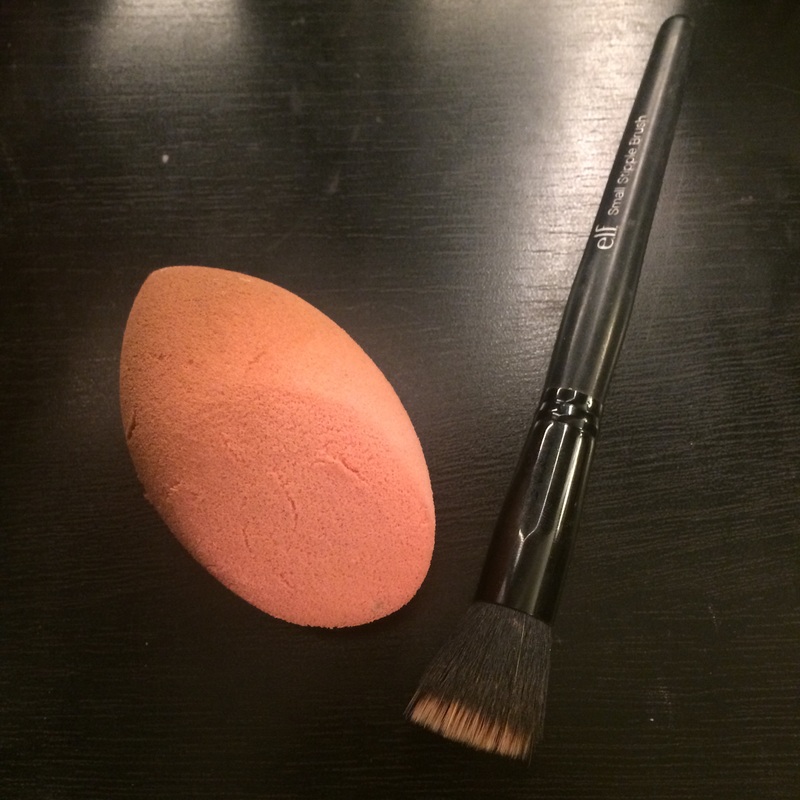 I find that the beauty blender works the best but a small stippling brush does the trick as well. I used the Real Techniques Blending Sponge. 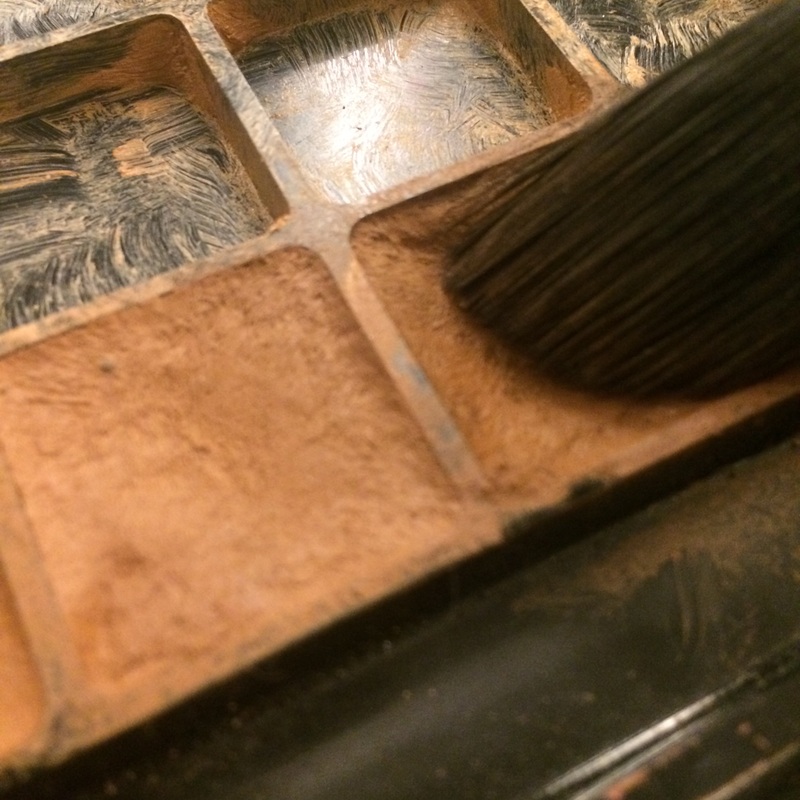 STEP 6: Apply a yellow or translucent powder onto the areas that you placed the concealer. I used Ruby Kisses yellow setting powder. Then, apply a cool toned matte bronzer or face powder onto the areas that you placed the darker concealer or foundation. I used Nyx Matte Bronzer in shade Dark Tan. Be sure to blend out all the harsh lines. 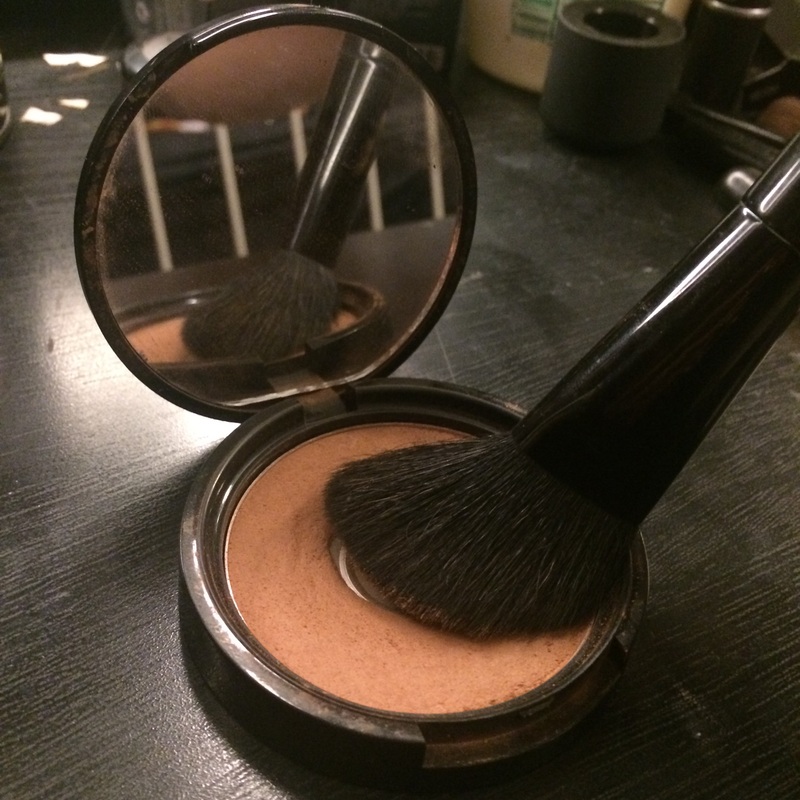 STEP 7: Apply a shimmery highlighting shade onto the top of your cheekbones, blush, lipstick, anddddd…. *snap snap* SELFIE! Love it! Great chart reference! Previous Previous post: Werkin’ on that bum!